As a student, being constantly broke comes with the territory. Even if your earning minimum wage as a part time shop assistant at the weekend this money will most likely go on vodka shots on nights out. Or if your like me, your online shopping addiction. Either or, it's a big bad world out there and the finer things in life seem so far away. But a girl has got to have her beauty products, even if it means taking that third night out off just so you can go to Dundrum and spend the rest of your wages. So, what does every girl have in their bathroom? What items could we not live without? Here, I have narrowed it down to 13 things a student will always have in her bathroom. Since Ireland is a place of doom and gloom fake tan is our savior. It makes your legs look skinnier, gives you an effervescent glow and you feel like you can take on the world. Cocoa Brown is the new fake tan taking Ireland by storm. It is sold in Penneys and most pharmacies at the very reasonable price of €7.99. If you haven't yet tried this 1 Hour Tan I suggest you do so as soon as possible. Many students live by Johnson's Baby Oil. After a shower if you layer this on your skin it will give you a glow and make your skin so much softer. You all remember the Peru 2 scandal yeah? Well Johnson's Baby Oil was one of their requests on their jail list. It must be really good if those two need it in prison. Johnson's can be bought in all Boots stores, supermarkets and pharmacies for €5.49. Whether you have fake tan on or not, Rimmel's Sun Shimmer Bronzer is essential. It is the ultimate portable tan which will give your face a bronzed glow or smooth over that fake tan on your face. It is sold in all pharmacies, some supermarkets and Penneys for €7.45. Every girl needs a good liquid eyeliner for day and night time. 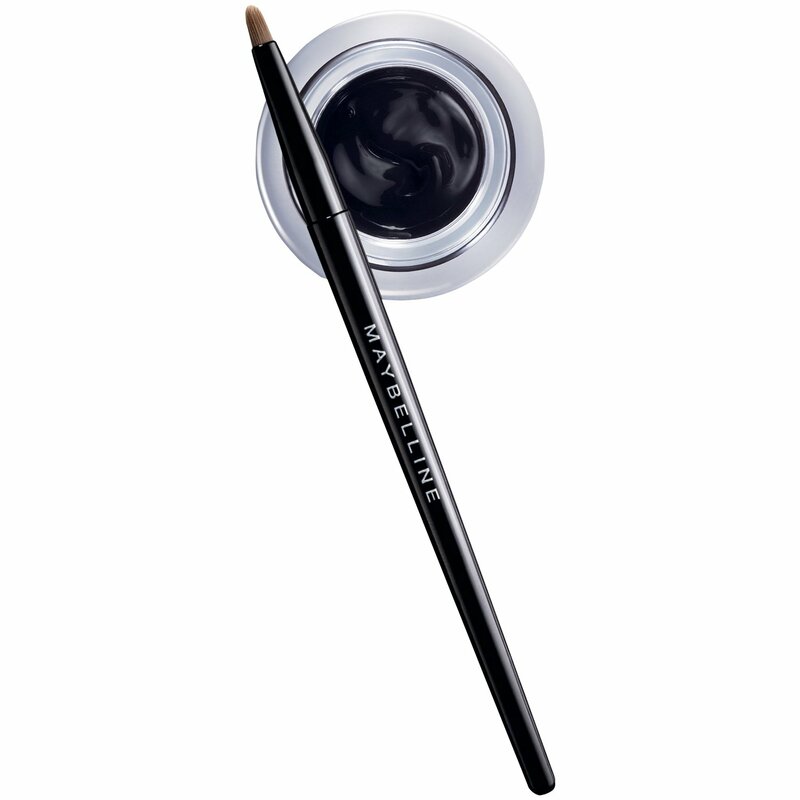 From €11.99, Maybelline's Eye Studio Lasting Drama Gel Eyeliner in blackest black comes with a pot of eyeliner and a brush making it much easier to apply, and avoid those panda eyes. If you find yourself longing for those blackened flicks and have yet found what you are looking for, this eyeliner is available in Boots, most supermarkets, including Tesco, and pharmacies. 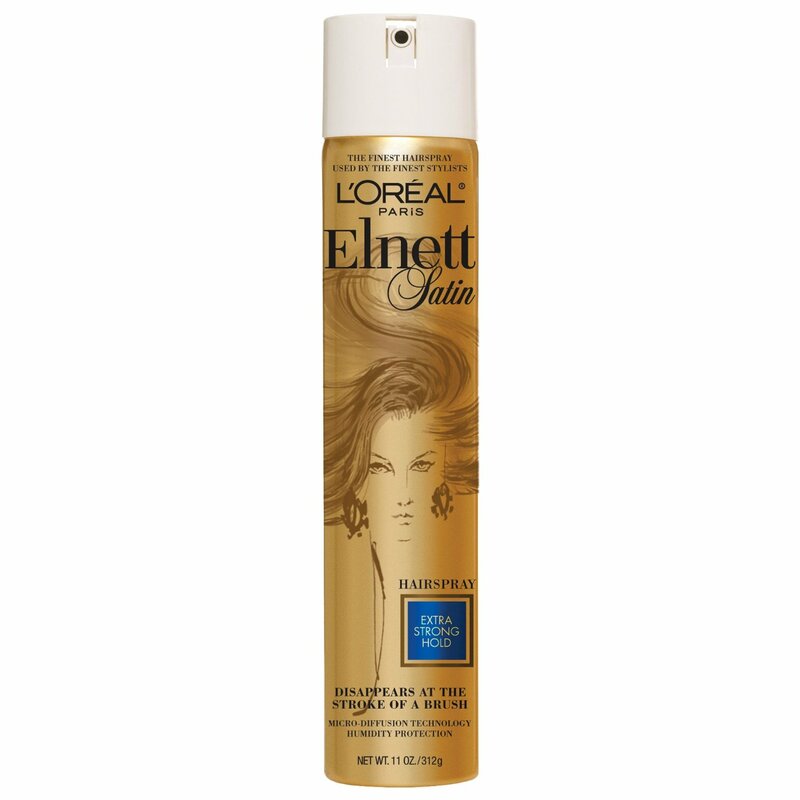 Every Irish girl needs her hairspray especially with our unpredictable weather. There is no doubt that every girl will have this in her bathroom. It is the best hairspray around and it doesn't kill your funds with a giant bottle from €8.89 (400ml). Available in most supermarkets, including Tesco, Boots and pharmacies. The GHD has saved my life many times. It is the item I would choose to bring on holidays over any other (excluding my make up bag obviously). For fellow curly haired girls out there this is quite possibly the best invention yet. 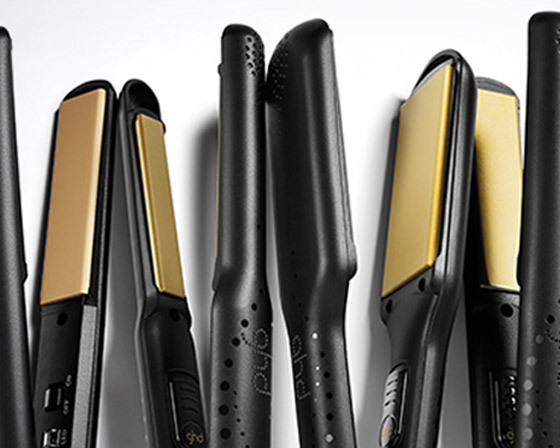 You can buy the GHD in all Peter Mark's hairdressers and on their website for a discounted price. Vaseline is essential for every student out there, even the boys. There are many irritating things in life and chapped lips is certainly one of them. You can buy Vaseline virtually anywhere. I'm sure you already have some but just incase you can buy it in most supermarkets, Boots, Dealz and all pharmacies. Veet Hair Removal Cream would be in most girls bathrooms. It is pain free and leaves your skin smoother than smooth. But for those on a tight budget a packet of razors might do the trick. If you are willing to indulge Veet Hair Removal Cream costs from €6.89 in Tesco, Penneys and most pharmacies. Take a look at Miranda Kerr and Alexa Chung before they were famous in these Veet commercials. Many of us students know how important lipgloss and lipstick are. 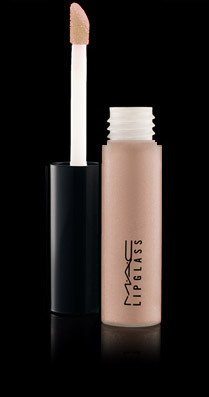 My favorite shades for everyday would have to be M.A.C Myth Lipstick and C-Thru Lipgloss. 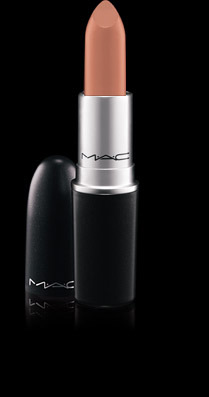 Everyone has their own favorite brands but M.A.C is my ultimate lip buy. A good moisturiser is essential especially in our cold Irish weather. 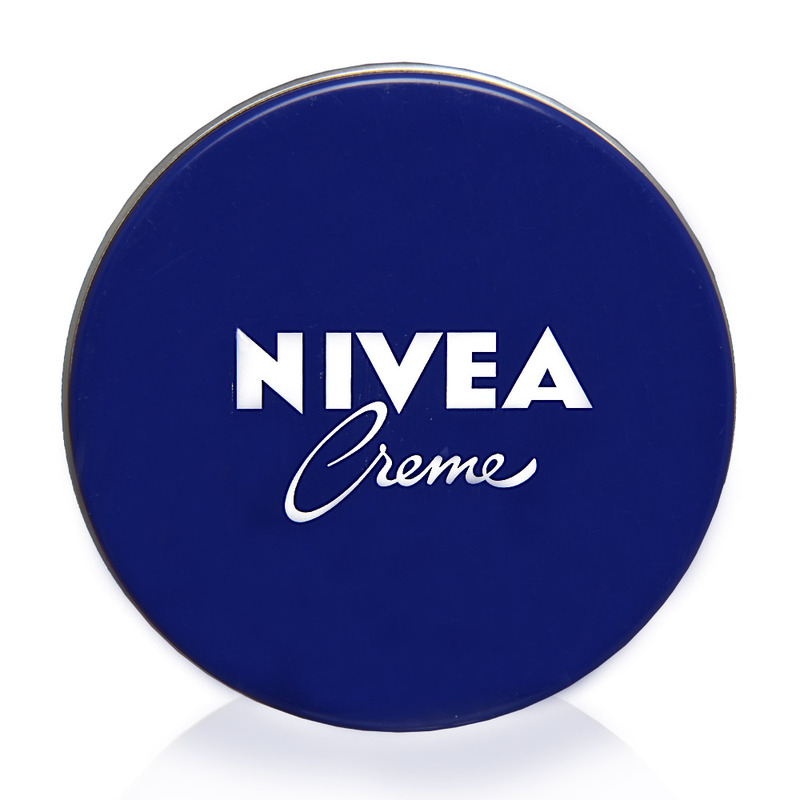 But don't waste your cash on an expensive one when Nivea's €1.69 Face Cream is equally as good and refreshing. 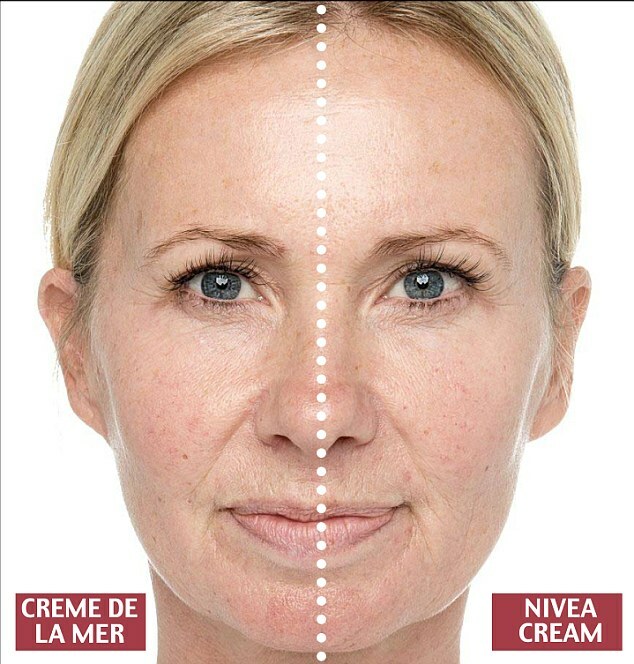 An article I read recently saw a women named Claire do a 4 week challenge, using Nivea's €1.69 Creme on one side and luxury brand Crème de la Mer's €135 (30ml) cream on the other. The final results were that the side with the Nivea face cream was more hydrated. So, there you go then! We all have those days when we're not bothered to wash our hair. It takes so long and drying it can be a nightmare. 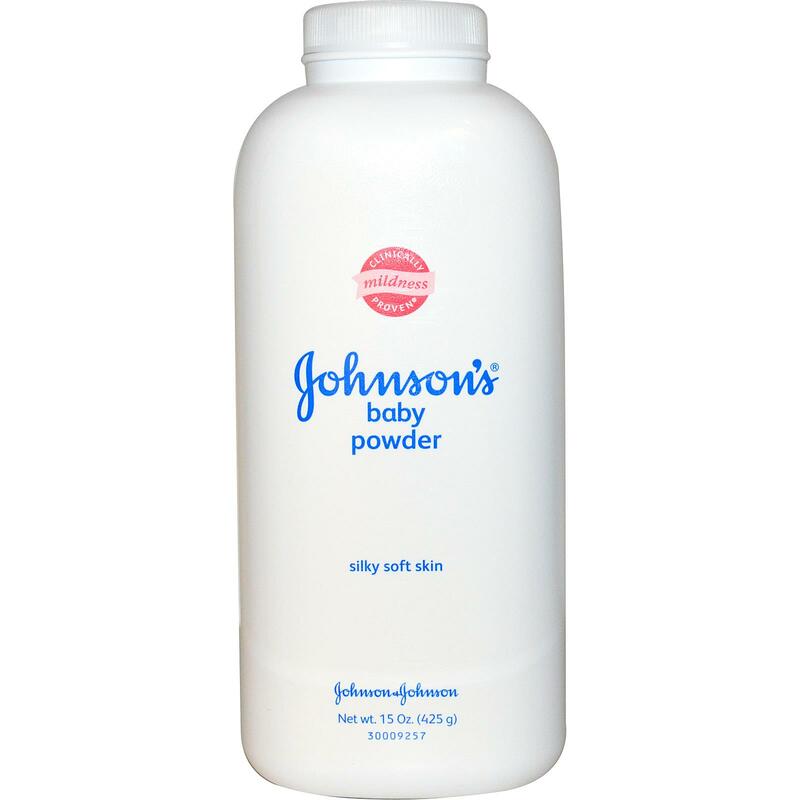 Here is where Johnson's Baby Powder is our savior. A small tap of Talc in our roots and it's like new. Word to the wise, if you're a brunette less is more. You don't want to look all grey now do you? I have searched high and low for a good shampoo and conditioner and I think I have finally done it. 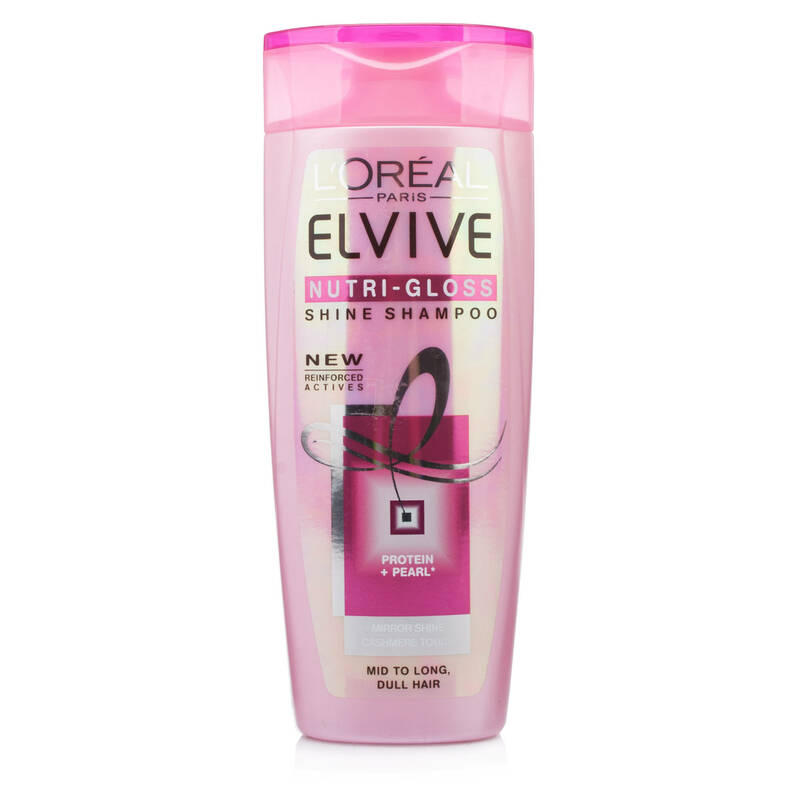 Elvive Nutri-Gloss Shine and Conditioner gives my hair shine...like it's never shined before. I recommend these for all students out there. Tesco are always doing great deals on them, so check out there first. Primer is essential for ever girls bathroom. It is what keeps your makeup on perfectly all day and night. It also gives your skin a great glow. Ever wondered why your skin looks so flawless before they apply your makeup in M.A.C? Yep, thats primer. If M.A.C's Prep and Prime Skin Primer isn't within your budget try Catrice Prime And Fine Pore Refining And Anti-Shine Base from around €4.49, available in any good pharmacies and Penneys. The product that can save you when you've slept in after a night in Coppers and you have ten minutes to get to your lecture. Spray it onto your roots and it can freshen up even the flattest of hair. Talcum powder also works for blondes but Batiste caters for all hair colours. Thank you Batiste, from disorganised girls everywhere.